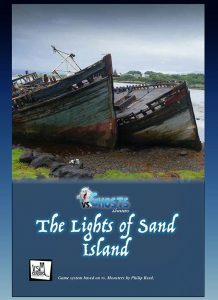 Feel-good ghost adventure, particularly suitable for kids; even a bit educational! You can get this inexpensive, nice module here on OBS! There is also currently a discounted Vs. Ghosts-bundle – you can find it here!